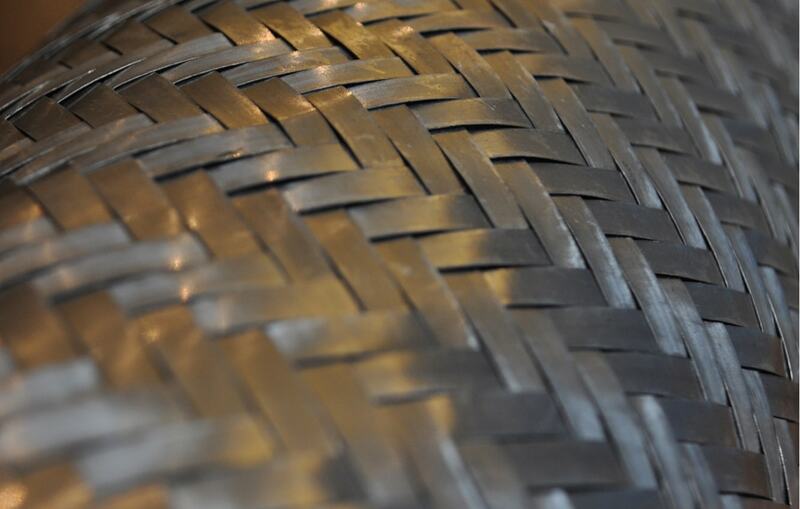 A triumph of craftsmanship and precision, our Handwoven Metals surfaces are a modern design classic. 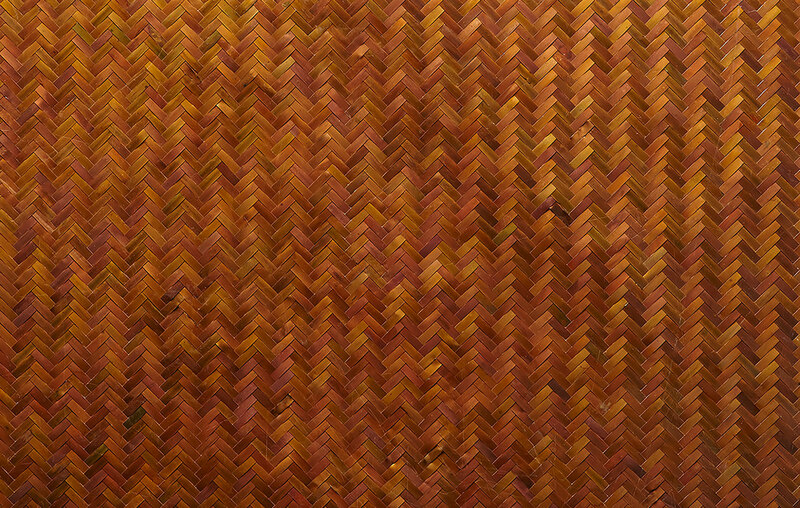 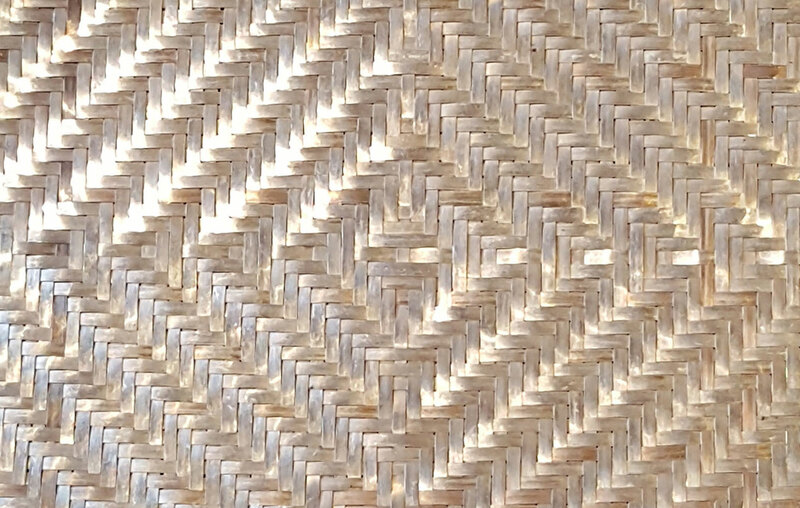 Available in a variety of Woven Patterns, guage thickness and with or without Burnishing, each sheet is meticulously woven by hand by skilled artisans. 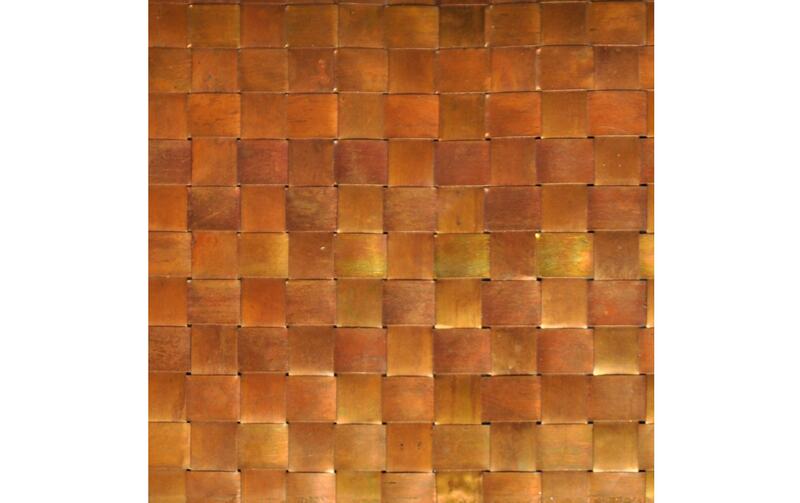 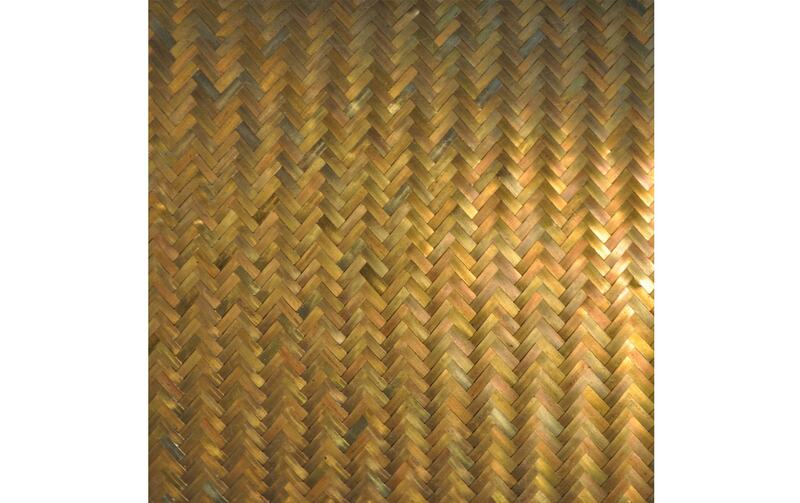 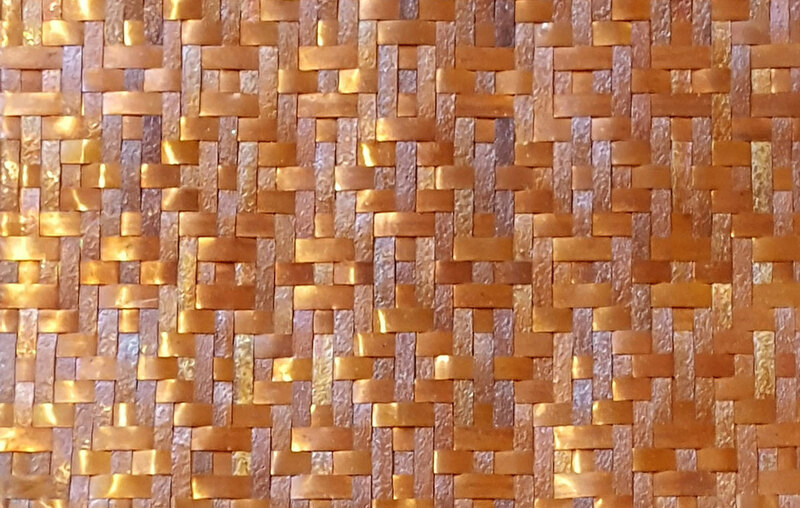 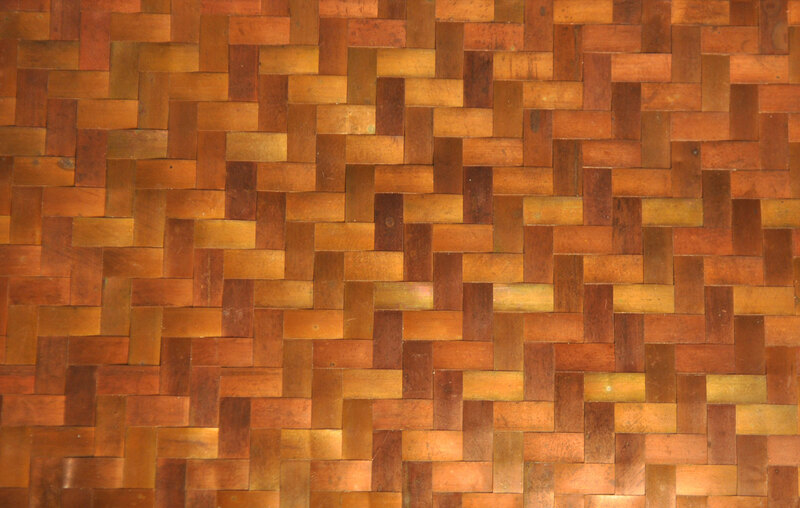 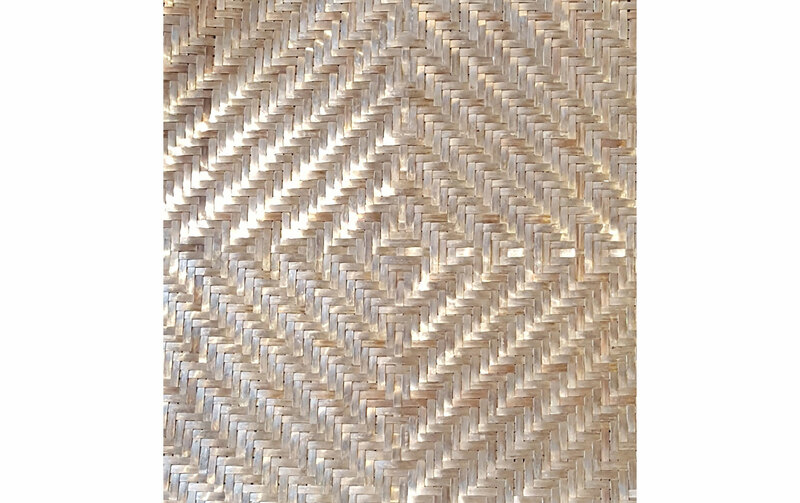 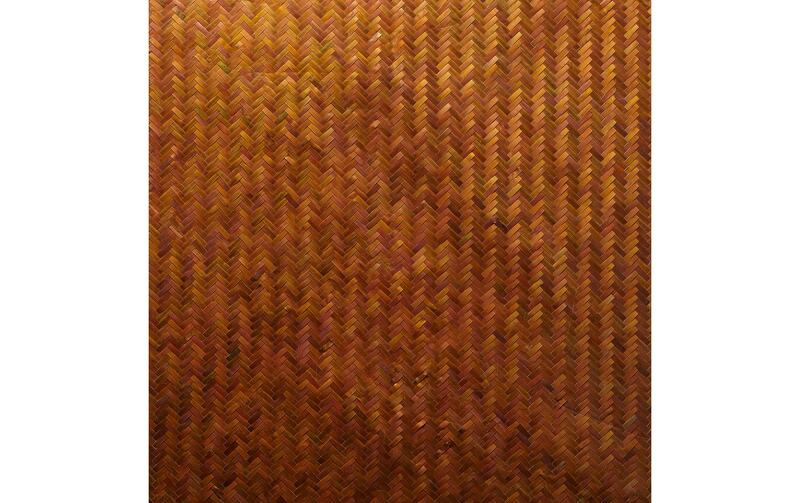 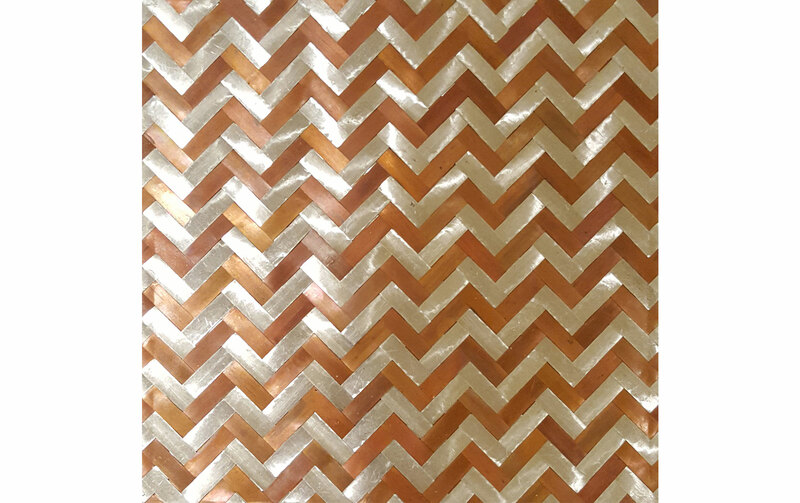 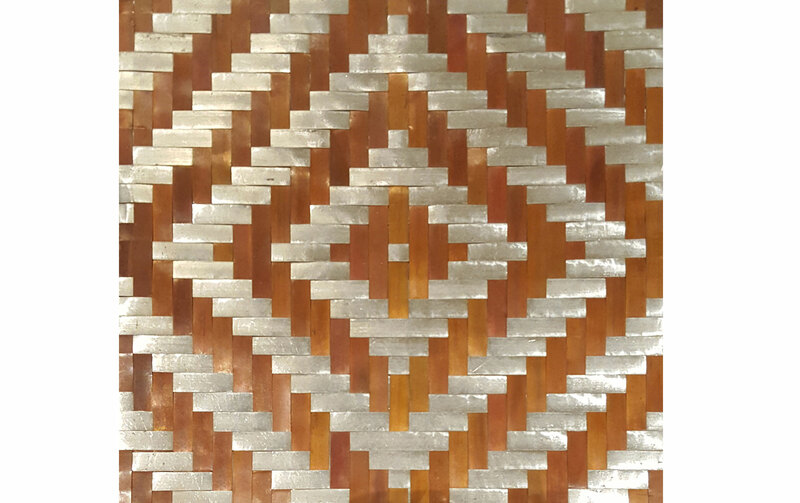 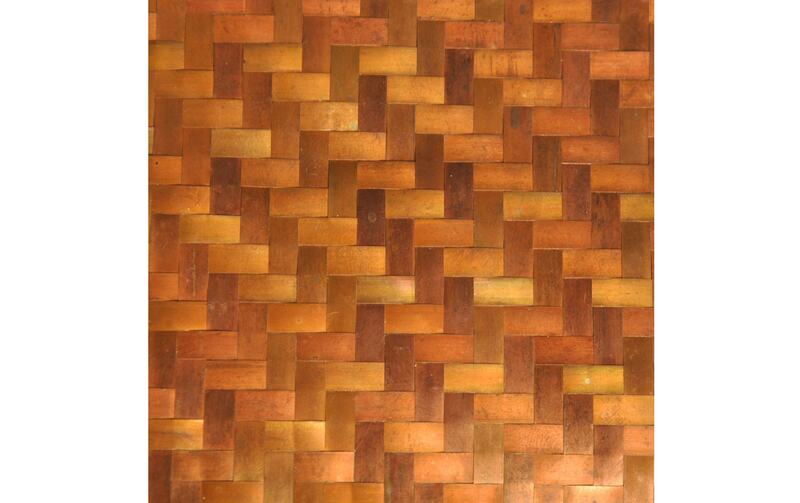 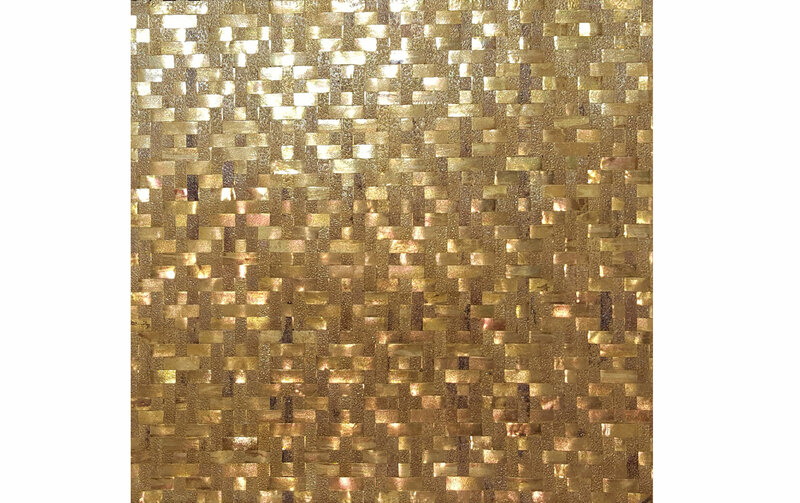 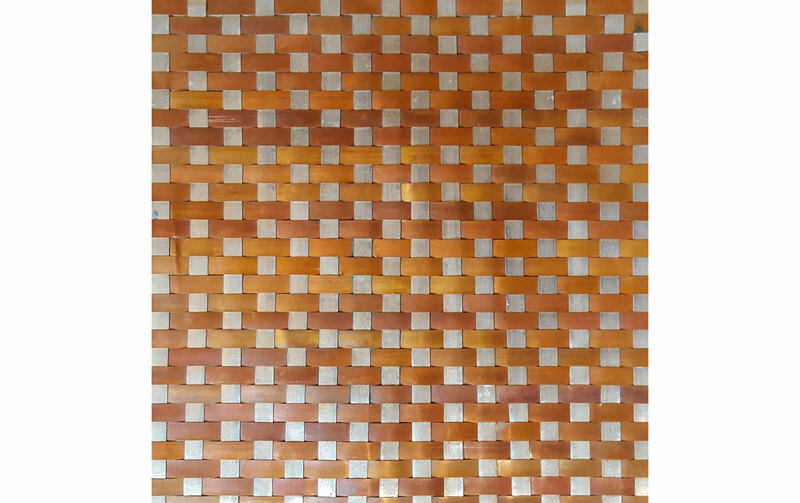 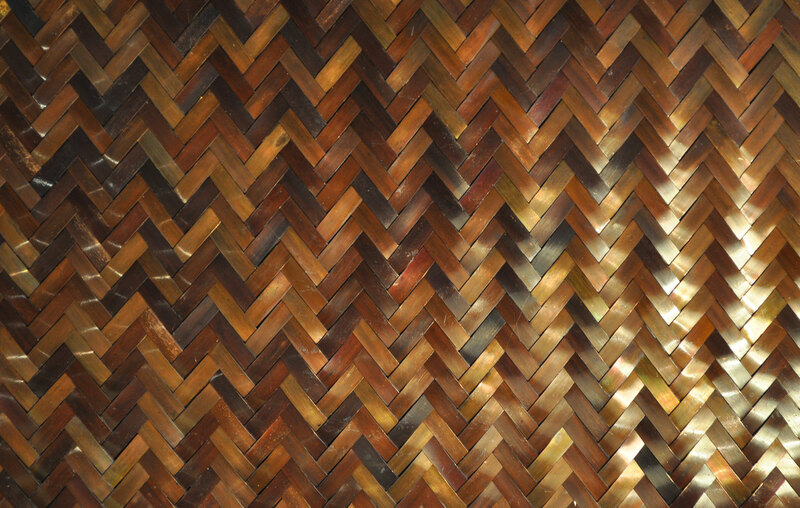 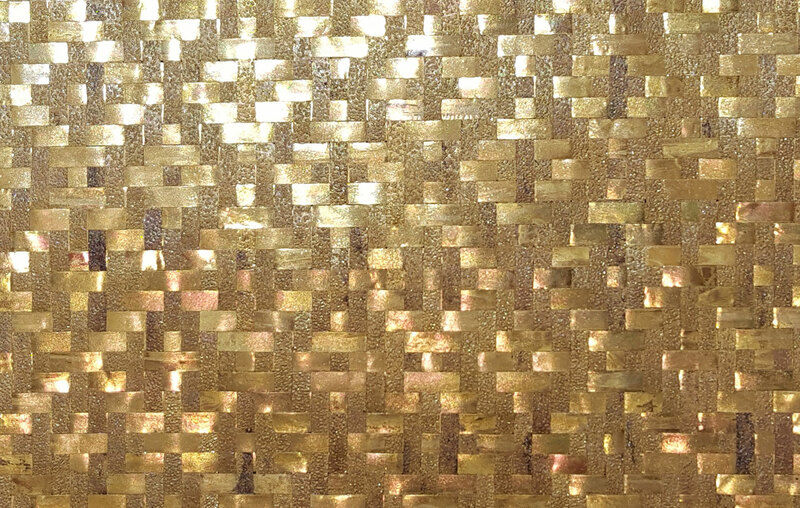 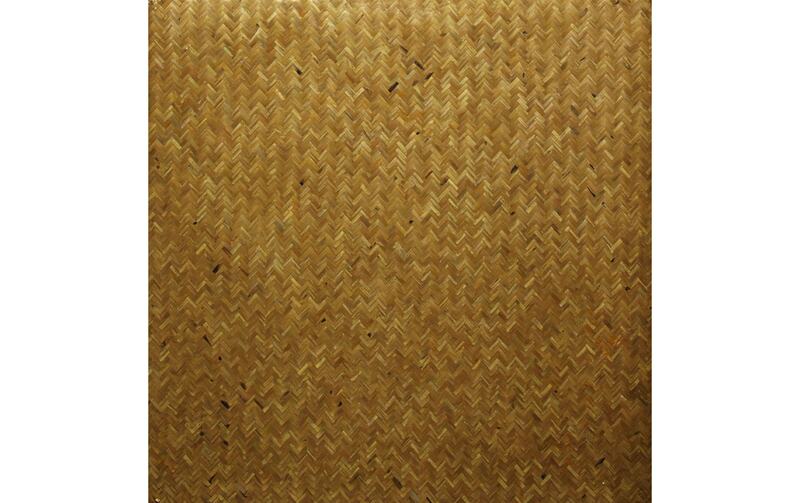 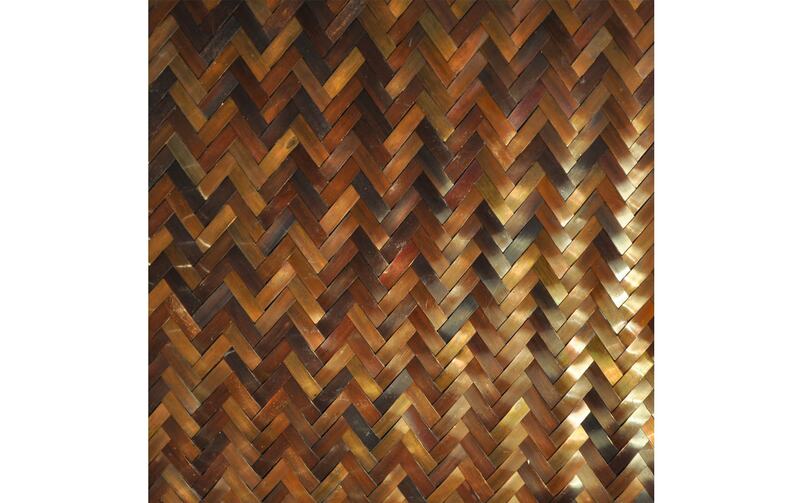 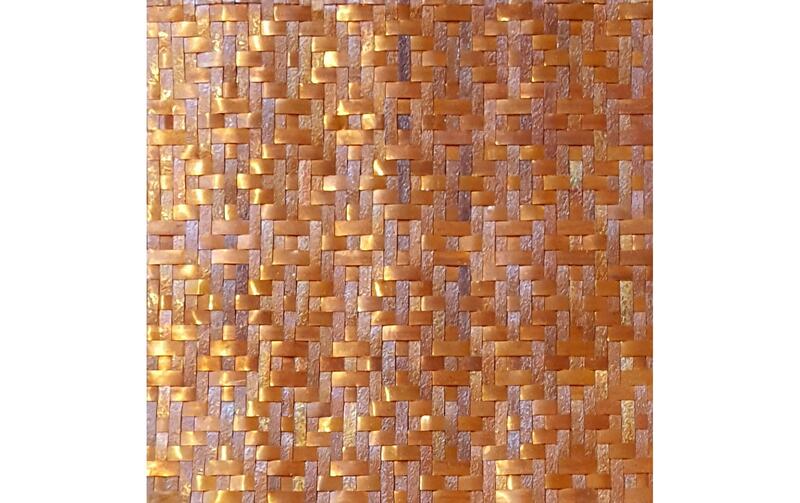 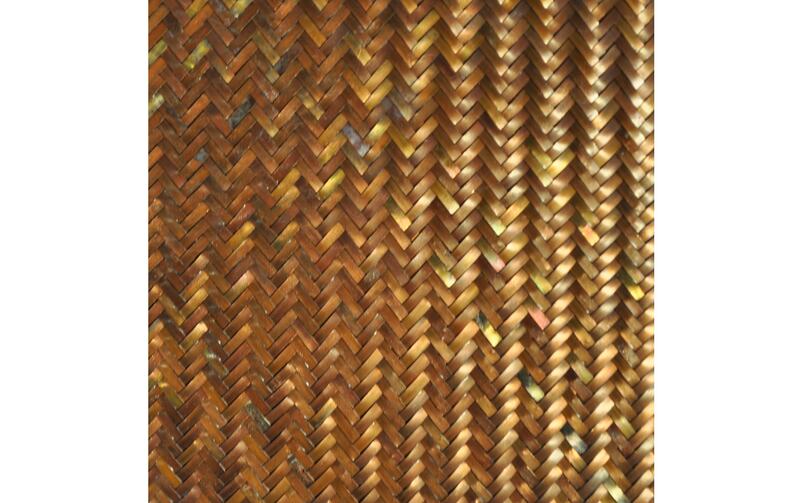 Our Handwoven Metals surfaces are available in either brass, aluminium, silver or copper. 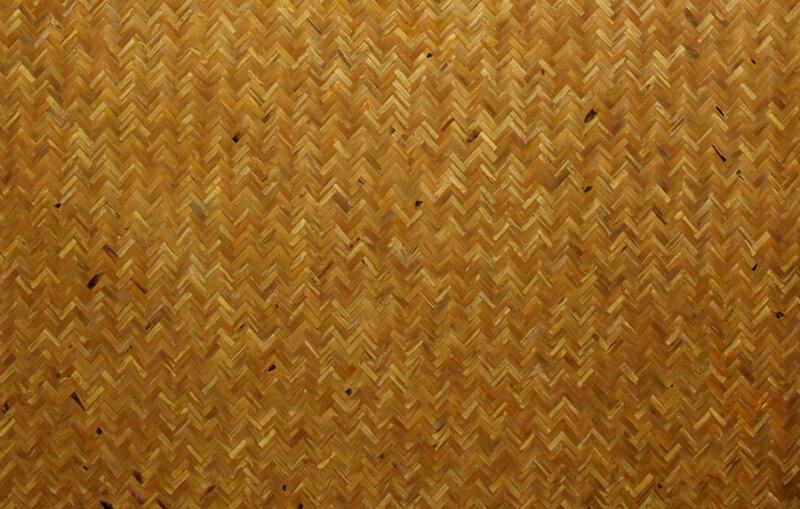 This product comes in a maximum of a 10 yard drop, if your room is any taller than this, then you will need to call for an estimation.